If rocking Halloween year after year were a paying gig, Heidi Klum would be the richest woman in the world – seriously! The 45-year-old supermodel, America’s Got Talent judge and mum of 2 has made it her business to deliver the most ambitious Halloween costumes for over a decade, and while we love looking at some of the costumes other celebs have cooked up over the years, it’s Heidi’s Instagram that we stay glued to for a hint at what kind of magic she’s working. 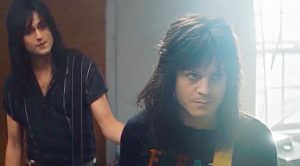 Klum hit her Halloween party dressed as the werewolf from the Thriller video, complete with an army of undead trailing behind her and posing for photos. She even took the time to have her makeup process filmed AND did the Thriller dance! 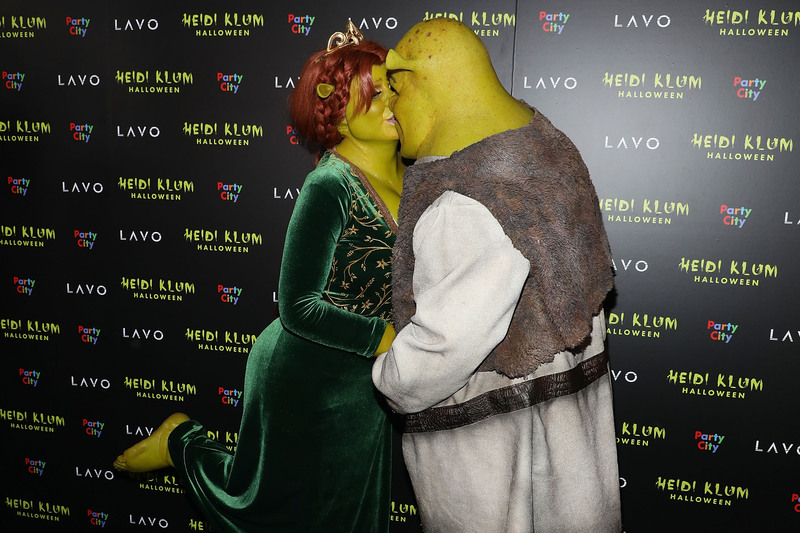 But this year, Heidi opted for something a little more family friendly, teaming up with boyfriend Tom Kaulitz for one of the most talked about couples’ costumes of the evening: Shrek and Princess Fiona! This isn’t the first time Heidi’s killed it at Halloween, though, and we’re sure it’s not the last; in the past she’s gone as everything from Betty Boop and Jessica Rabbit to Hindu goddess Kali and many, many more with the help of makeup artists and upwards of 10 hours spent in makeup chairs. 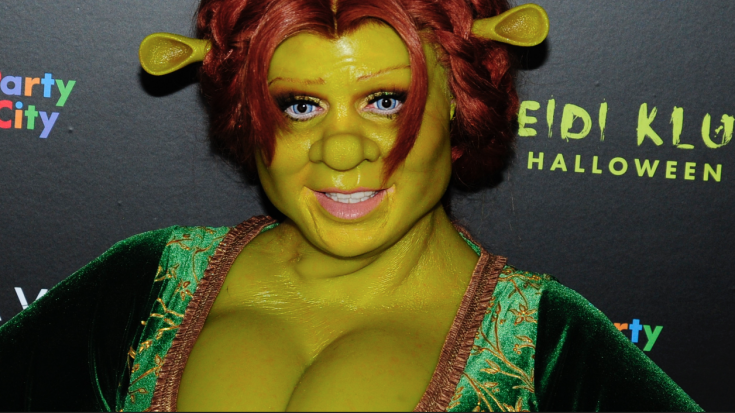 The only question is, how is she going to top herself for next year’s Halloween bash?